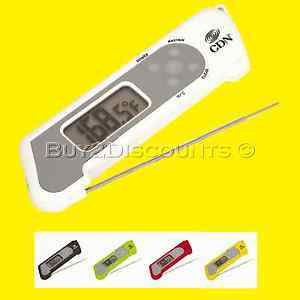 A highly accurate, easy to read digital grilling thermometer. 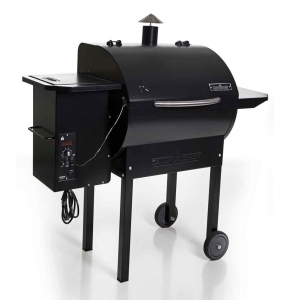 The CDN TCT572 gives instant, accurate readings to get precise internal meat temperatures. The CDN TCT572 is an instant response thermometer for cooking, especially for grilling, but can be used for any other cooking chore where temperature is crucial.It gives an accurate reading within approximately 3 seconds after placing the probe in the meat and is accurate up to 572 degrees fahrenheit. It’s easy to read, large digital display has a blue backlight to view it in low light conditions. 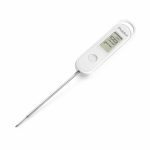 When tested for accuracy, this digital thermometer was within 1 degree of actual temperature. 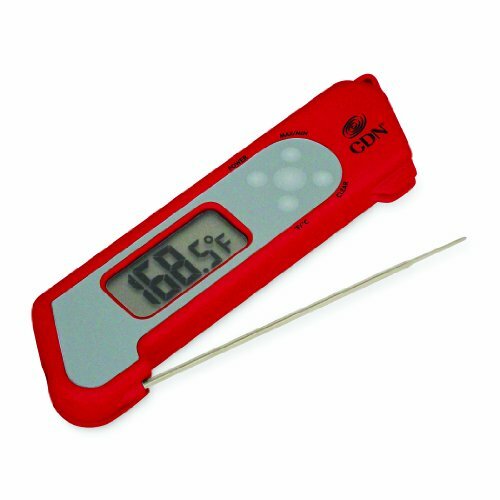 When using the thermometer it can not be left in the oven and is intended to be momentarily placed in the meat to get an instant internal temperature. This product is available at Amazon.com, Homedepot, Qvc. 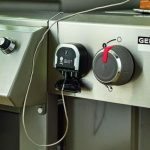 At amazon.com you can purchase CDN TCT572-R ProAccurate Digital Grilling Thermometer for only $36.86, which is 54% less than the cost in Qvc ($79.99). 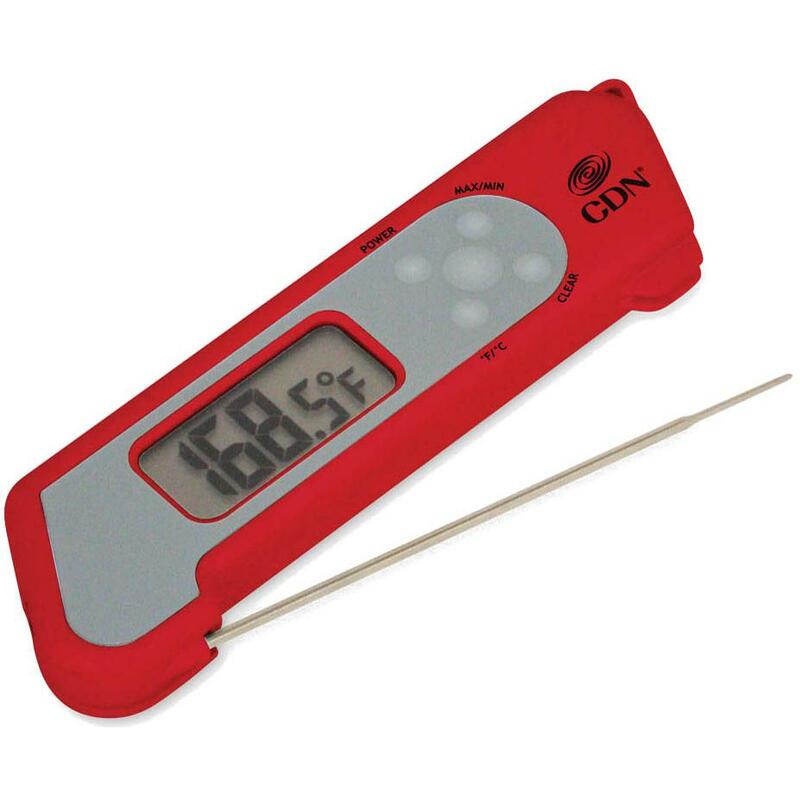 The lowest price of CDN TCT572 ProAccurate Digital Grilling Thermometer was obtained on April 22, 2019 11:44 am.